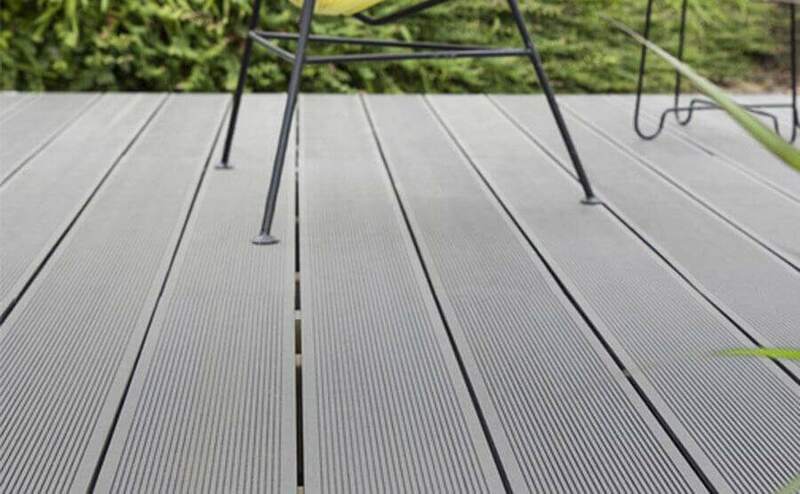 The wood-plastic composite board is mainly made of wood (wood cellulose, plant cellulose) as the base material and thermoplastic polymer material (plastic) and processing aid, etc., which is uniformly mixed and then extruded by moulding equipment. 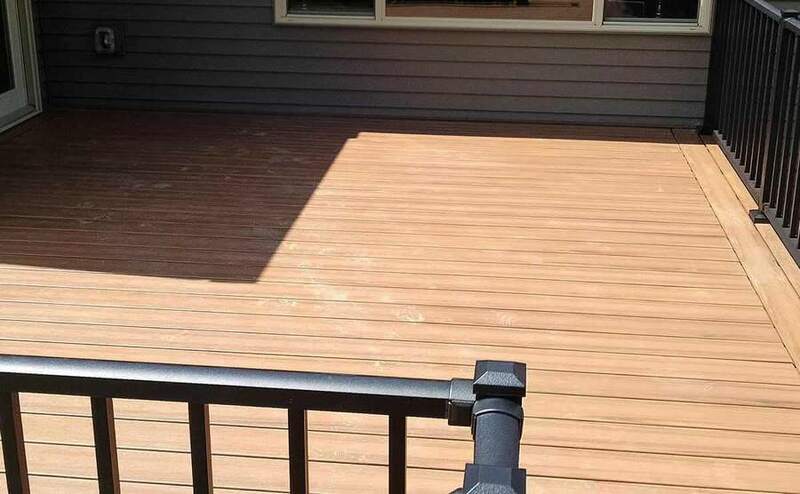 The high-tech green materials, combined with the properties and characteristics of wood and plastic, can replace the new environmentally-friendly high-tech materials of wood and plastic. And it has the same processing characteristics as wood. It can be sawed, drilled and nailed with ordinary tools. It is very convenient and can be used like ordinary wood. 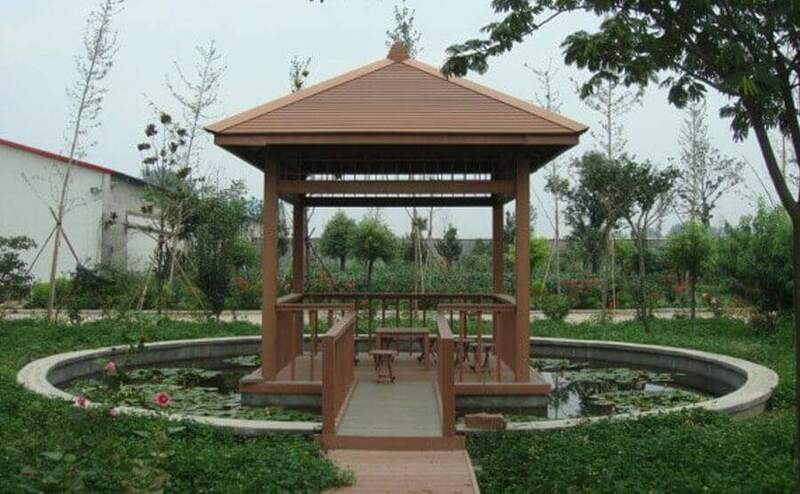 At the same time, it has the woody feel of wood and the water and anti-corrosion properties of plastic, making it an excellent waterproof and anti-corrosion building material with excellent performance and durability. 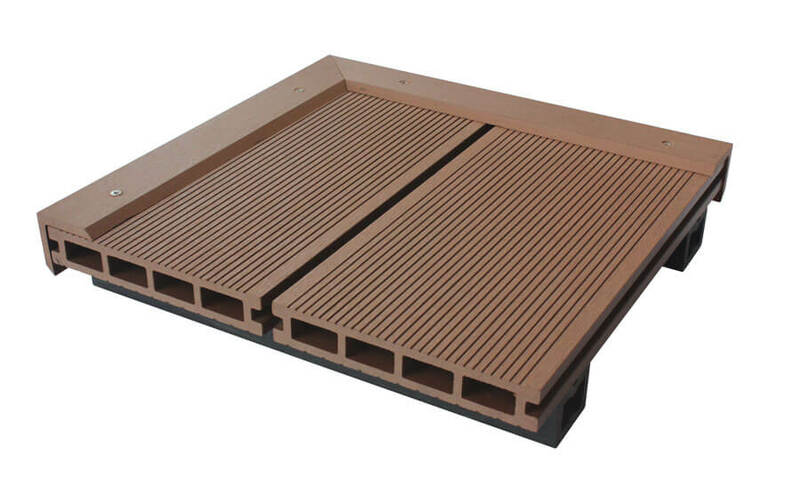 1. wood-plastic flooring has the characteristics of wood and plastic, so its waterproof and moisture-proof performance is very good, which is a good solution to the rot and swelling deformation of traditional wood products in the humid and multi-water environment. And other issues. 2. The choice of colour, both natural wood texture and wood texture, you can also customize the colour according to your own requirements. 3. the plasticity of the wood-plastic floor is strong, the shape is very simple, and it can also achieve a personalized shape, fully reflecting the individual style. 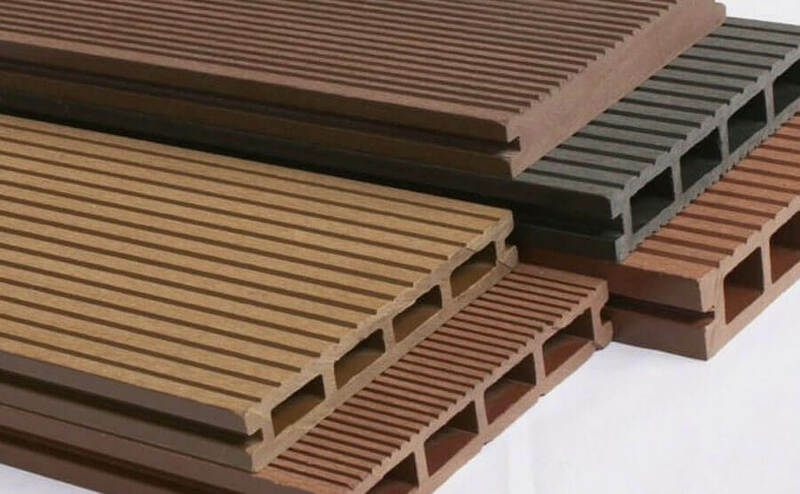 4. the environmental protection performance is good, no pollution, pollution-free, can be recycled, and the wood-plastic floor does not contain benzene, and the formaldehyde content is 0.2, lower than the EO standard, which is the European environmental protection standard, and it is still very good. It saves wood usage. 5. Good fire resistance, effective flame retardant, fire rating up to B1 level, self-extinguishing in case of fire, the sea does not produce any toxic gases. 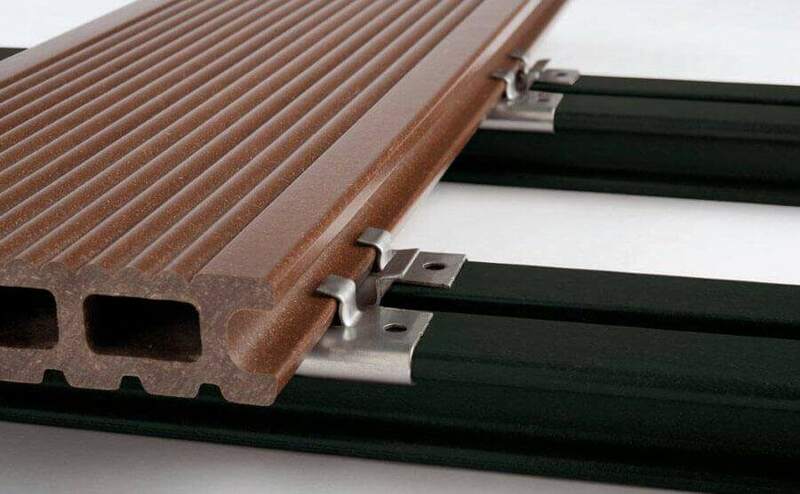 6. the installation is simple, the construction is convenient, and no special complicated construction process is needed, which greatly saves installation time and cost. 7. no special maintenance and maintenance, and it is very convenient to clean, saving the cost of repair and maintenance in the later period.